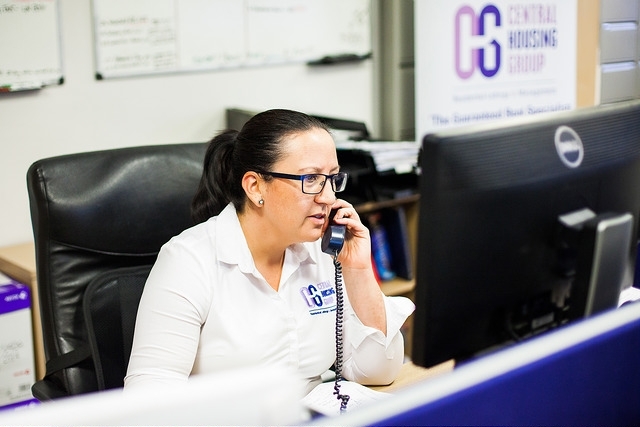 Central Housing Group – Meet the Team! The Company’s two founder directors, David Feld and Romesh Muthiah, have between them 15 years previous experience of working in local authority housing departments. They are both former senior local authority housing officers who have had several years’ experience directly working within the field of homelessness and social housing. Both directors consequently have a wealth of experience in provision and management of temporary accommodation, both from a local authority standpoint and now, as established letting and management agents, from a successful business and commercial viewpoint. They are therefore well accustomed to local authority requirements and acutely aware of the standards, costs and management issues that are of principal concern to local authorities in respect of provision of temporary accommodation. They have a complete understanding of homeless accommodation issues and balance the urgencies of council needs with landlords’ requirements and obligations. They lead by example and take pride in what Central Housing Group has achieved. 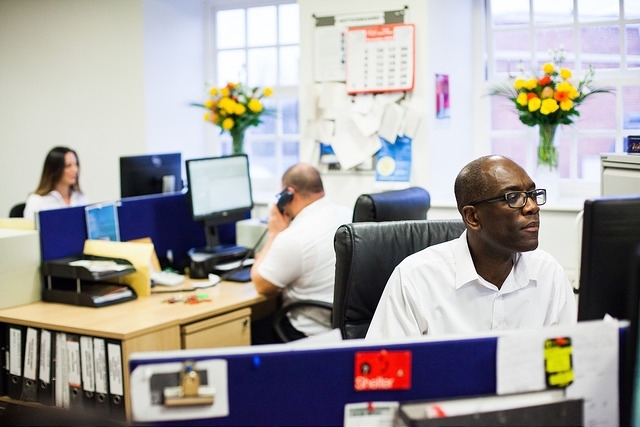 David, director responsible for office organisation, administrative and financial management, local authority liaison and new business, also has grass-roots experience in procurement and allocation of accommodation for homeless households. He gained considerable housing knowledge and experience as a senior housing officer for several years at the London Borough of Barnet. Romesh Muthiah BA (Hons) Housing & Development, MCIH, MCMI. 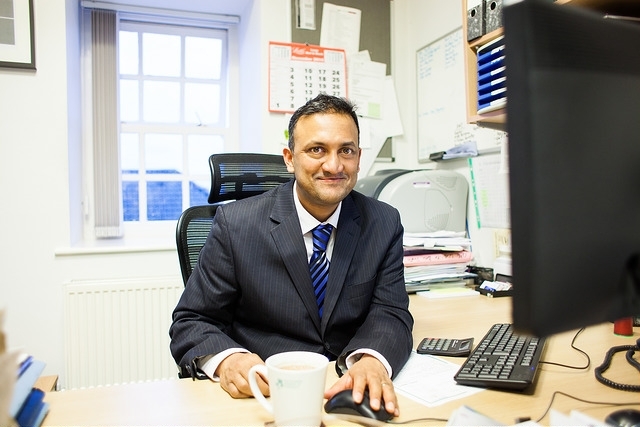 Romesh, as one of the two founding directors, has extensive local authority experience in temporary and homeless accommodation management. He was formerly employed as a housing officer at the London Borough of Haringey and also as a housing officer and, subsequently, Temporary Accommodation Manager at the London Borough of Barnet, overseeing a team of 10 staff responsible for the management of over 1500 properties across east, north and west London. In addition he has achieved corporate membership of the ‘Chartered Institute of Housing’ (MCIH) as well as corporate membership of the ‘Chartered Management Institute’ (MCMI). Romesh has overall responsibility for all new landlord negotiation and property procurement. 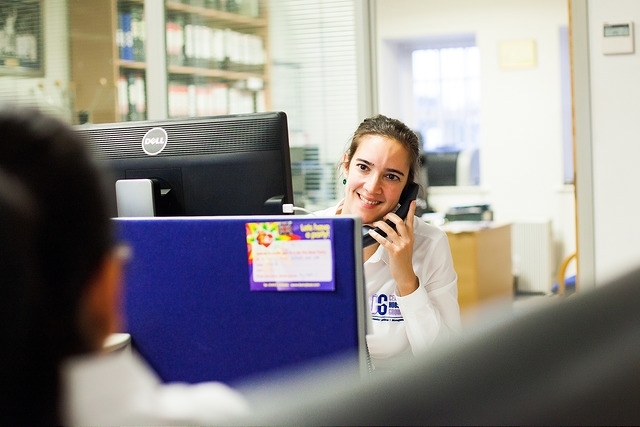 A group of 8 people, 6 of whom have at least over 5 years’ experience individually working within the Company, providing an efficient and responsive lettings and management service to our landlords, tenants and local authority clients. They take their responsibilities and their customer service commitments very seriously. They regard themselves as being very conscientious, courteous and focused on the right outcomes for all their clients. 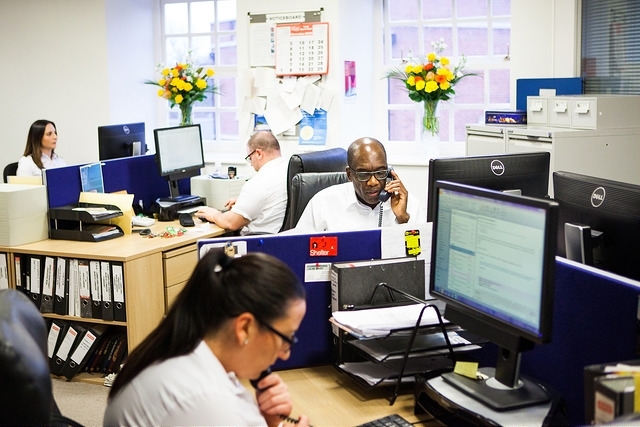 Overall, our staff have a combined experience of over 60 years involved in the property and social housing sectors. 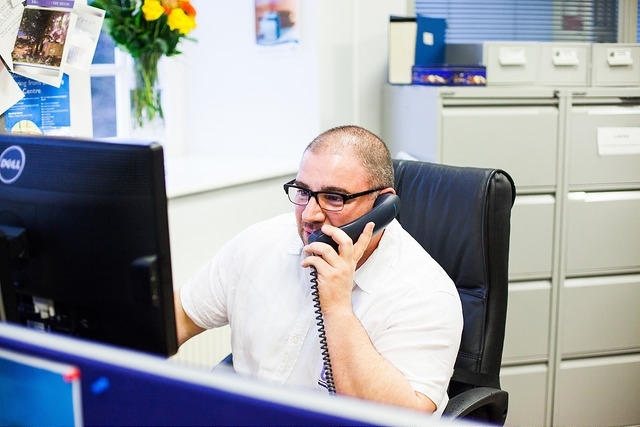 Our Lettings Manager is Alex Alexandrou, BSc (Hons). 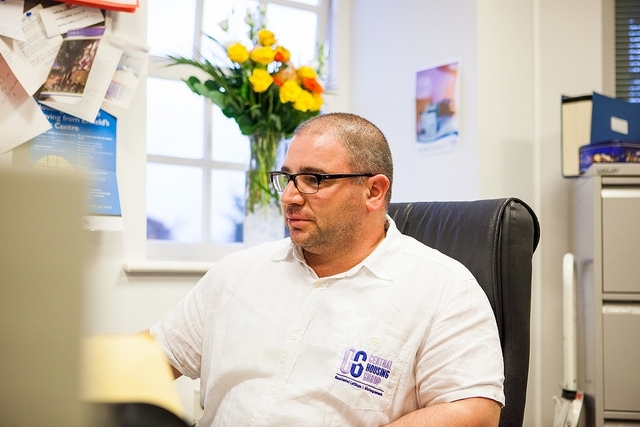 He has over 20 years’ experience of working both within the private lettings sector and the social housing sector. 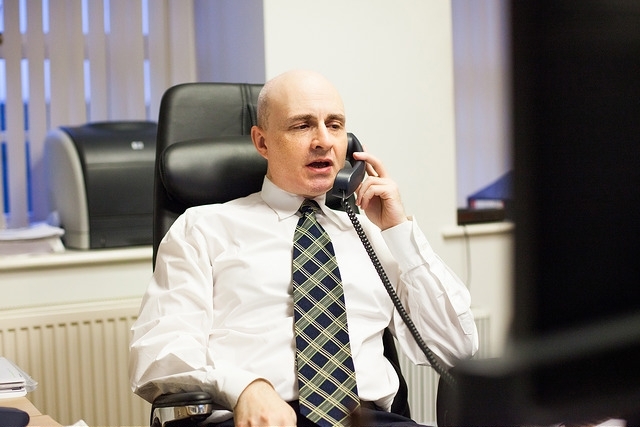 His primary role is to procure new properties and he is also responsible for landlord negotiation, property inspections, letting of properties to new tenants, overseeing both property repair and tenant-related issues and all tenant mediation. He also often accompanies experienced Council Housing officers and an Environmental Health officer on regular joint inspections of our properties. Our Voids Manager is Deniz Ozgen, BA (Hons). She has 10 years’ experience in managing void properties. Her primary role is to focus on the speedy turnaround of all void properties after tenant vacation, working to high standards of health and safety and cleanliness when arranging refurbishment of these properties and ensuring that void properties are made available for re-letting within local authority prescribed timescales. Her role requires the efficient coordination of contractors’ works, liaising with landlords as necessary and identifying all void repair, maintenance and health and safety issues that may arise. Deniz also often accompanies experienced Council Housing officers and an Environmental Health officer on regular joint inspections of our properties. She is also responsible for monitoring all NICEIC electrical installation reports to ensure landlord compliance. Our Property Managers are Elena Conti and Joanna Monte-Colombo who are jointly responsible for coordinating all repairs within their individual property portfolios. Elena’s portfolio of properties is in the alphabetical range A-K and Joanna’s property portfolio is in the alphabetical range L-Z. 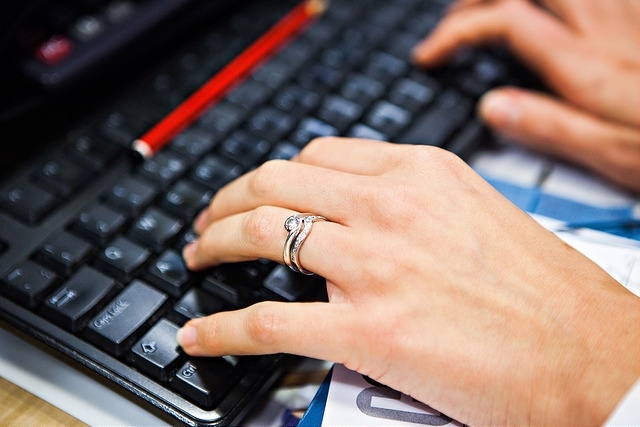 They are usually office based and primarily focus on providing an efficient and responsive repairs and administrative support service to all our tenants and landlords, utilizing their personal customer service skills and advanced IT skills as required. They visit their respective portfolio of properties on a regular basis to retain familiarity with all their individual properties. 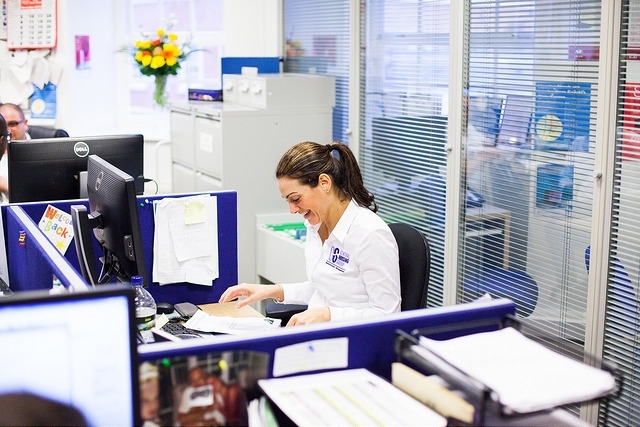 Elena’s responsibilities include monitoring all landlord Gas Safety certification to ensure ongoing landlord compliance and submission of Non-Resident Landlord returns to HMRC, on a periodic basis. 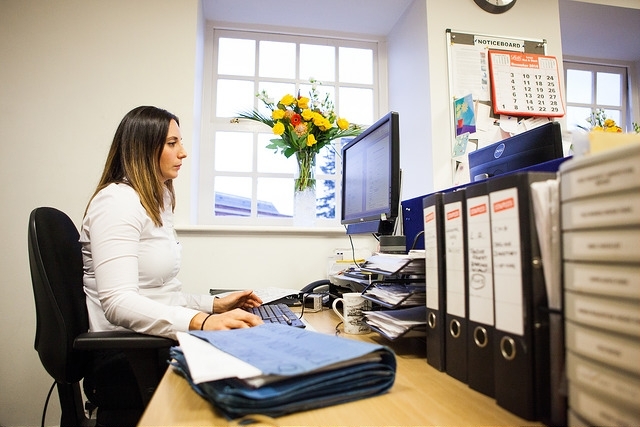 Jo’s responsibilities include organising all income recovery from our ‘Homefinder’ tenants on a monthly basis and arranging our monthly property inspection schedules for our visiting colleagues. Our Property Inspection/Lettings Officer is Lincoln Mayne who visits all our properties on a regular basis to carry out general inspections to monitor occupancy, repair and maintenance and health and safety issues. He also carries out minor maintenance in properties, the letting of properties to new tenants and other general duties. Our Property Inspection Officer is Laura Demosthenous, who visits our properties on a regular basis, carrying out general inspections to monitor occupancy, repair and maintenance and health and safety issues. Both Lincoln and Laura have been suitably trained in identifying repair and maintenance and health and safety issues within our properties and are very experienced in their roles. Our Senior Administrators are Maria Varnava-Harris and Abby Jones. Maria and Abby provide general administrative support and co-ordinate the seamless running of the office, monitoring all our administration systems, arranging the setting up of utility accounts for tenants whilst also providing excellent and friendly customer service to tenants, landlords & our Local Authority clients. Tony Campbell (ARICS, MCIOB). Tony is a Building Surveyor and has been involved in the construction and property industries since 1971. His particular interests and areas of specialism are residential surveys, party wall matters, dilapidations and fire risk assessments. He is also a qualified Domestic Energy Assessor (DEA) and Commercial Energy Assessor (NDEA). The Directors and staff have attended the London Landlord Accreditation Scheme (LLAS) development course, gaining accredited membership both individually and for Central Housing Group. The Scheme aims to recognize good landlord and agent practice and improve conditions in the private rented sector. Our staff are regularly sent on suitably approved external training courses run by e.g. the Chartered Institute of Housing (CIH), National Federation of Residential Landlords (NFRL), Institute of IT Training, St. John Ambulance and various local authorities, to further develop and continuously improve their skills relating in particular to housing law, property management, customer service and health and safety. 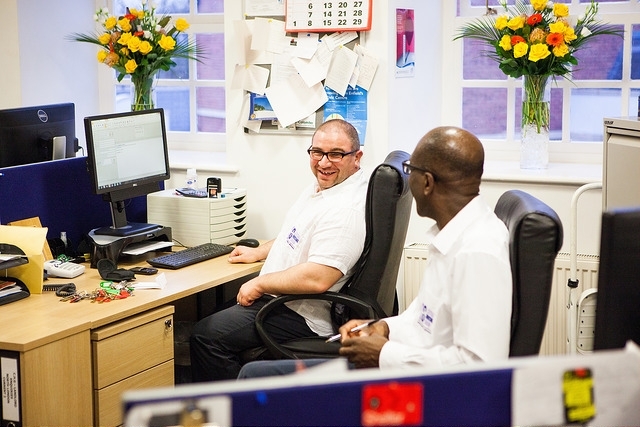 Our staff have been fully trained in the functions for their work area. In addition they have been trained to cover the work areas of others where annual leave, or sickness may occur, creating a cross—functional workforce. All our staff have many years of experience of working in both the social housing and property management sectors and all have received appropriate training: consequently they are all well qualified to carry out, to a high standard, management services of temporary accommodation for homeless households. As a company we are committed to maintaining and improving our staff abilities and their knowledge in this field and we remain fully committed to sending all staff on appropriate training courses on a regular basis.